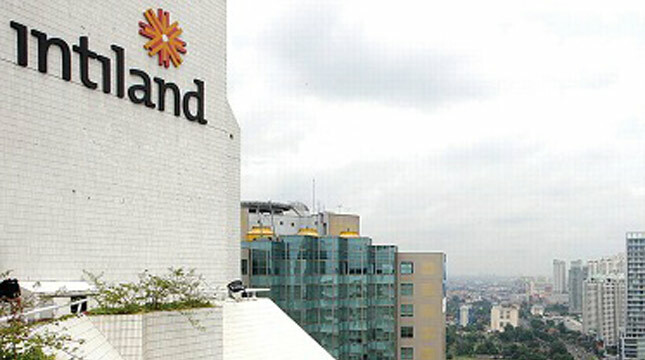 INDUSTRY.co.id - Jakarta (ANTARA News) - PT Intiland Development Tbk (DILD) targets sales revenue of Rp3.3 trillion this year or an increase of 15 percent from the previous Rp2.93 trillion. Director of DILD Capital and Investment Management, Archied Noto Pradono, said that the target is only from the sale of property units, which the company does not take into account the proceeds from sustainable revenues from the investment property segment. "We only set the target of marketing sales from sales of projects in three segments, namely mixed-use and high rise, landed residential and industrial estates," he said in Jakarta on Thursday (15/2/2018). Based on its development segment, the largest contribution from this target is from mixed-use and high-rise development segment valued at Rp2.5 trillion or 75.7%. The next contribution came from the housing development segment of Rp606.8 billion, or 18.3%, and industrial area development of Rp200 billion or 6.1%. According to Archied, the company is optimistic that the national property market will gradually improve, although there are risks and concerns caused by the warming of the political climate as the elections are held simultaneously.